While coaching 9 & 10 year old little league baseball, many of my 11-players had not had much prior hitting instruction. To get a “bang for the buck” with our limited 1 1/2 hour practice sessions, we used a 4-station approach to keep them active and get a lot of repetition. It does require 3-4 adults (we used 2 baseball coaches and 1 or 2 parent volunteers), and often in our case, 2 hitting “nets”. Each station runs for 5 minutes. As players come in at different times to start practice, they are matched up with a “buddy” or two for stretching and throwing. 1st group to finish stretching/throwing goes to 1st hitting station, and so on. Station 1: 2 or 3 players with a coach. 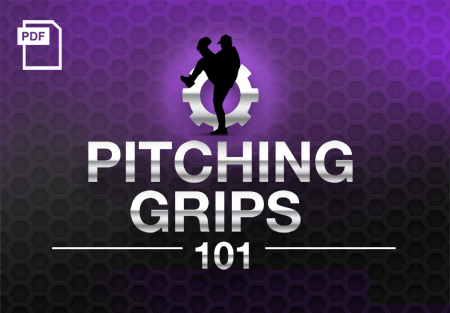 Simply work on basic hitting mechanics such as stance, bat position, and 3-step “pop-torque-swing” for lead leg stride (or replace), rotation, and swing with a balanced follow-through. After 5 minutes group 1 goes to station 2 (2nd group comes in ; coach stays to get consistent instruction to all players) and 2nd group comes in. Station 2: hitting from the tee. Each player takes 5 swings from the tee hitting into net. We have parent volunteer observing the player’s hitting techniques which they’ve observed at station 1. Players rotate after 5 swings. After 5 minutes group 1 goes to station 3 and is replaced by group 2. Station 3: soft toss hitting. Each player takes 5 swings into net. We have a parent volunteer toss (angled from side & behind) with mix of tosses (inside toss = pull ; middle toss = up the middle ; outside toss = opposite field). Players rotate after 5 swings. After 5 minutes, to to station 4. Station 4: coach pitch. 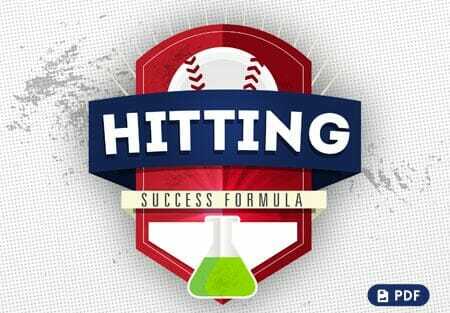 Each player takes 5 swings from home plate at normal pitching distance. We have 2nd baseball coach pitch and observe the swing for any needed instruction learned at station 1 and developed through stations 2 and 3. Players rotate after 5 swings. (we have the 1st group players that have already hit “retrieve” their balls). As the early groups complete, we’ll have the coach from station 1 get them ready for [tag]baseball fielding drills[/tag] while the later groups complete station 4 (or we’ll have them do live fielding with station 4). We try to rotate our small groups from practice-to-practice as to who goes into station 1 first. 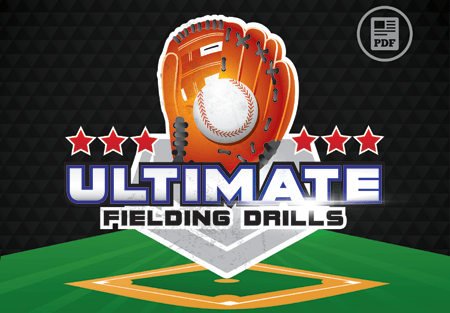 This keeps all players active for a 20 minute session with a good number of swings from the tee, from soft toss, and from live pitching. Looking for more? 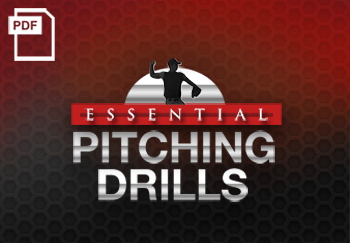 Check out our complete baseball practice plans archive, packed with proven drill progressions you can take right to the field! 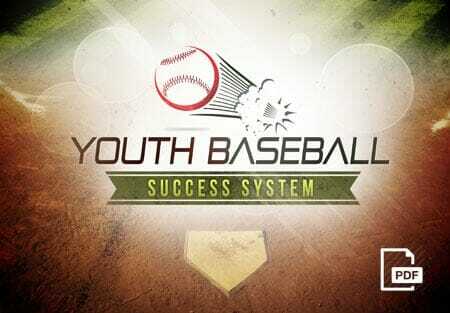 2 replies to "4 Station Youth Baseball Practice Plan"